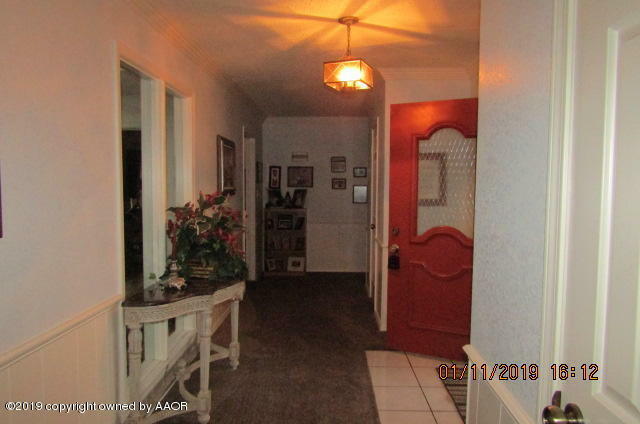 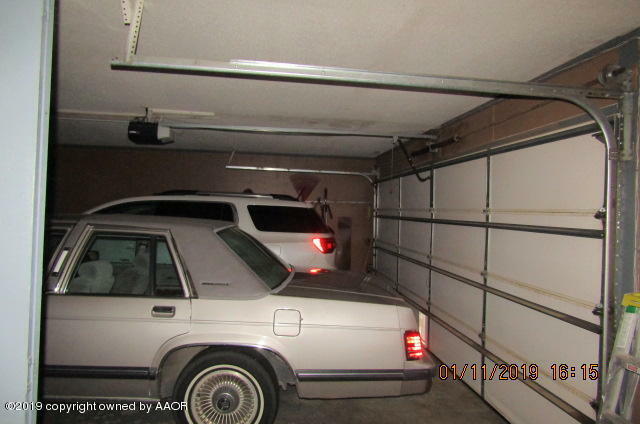 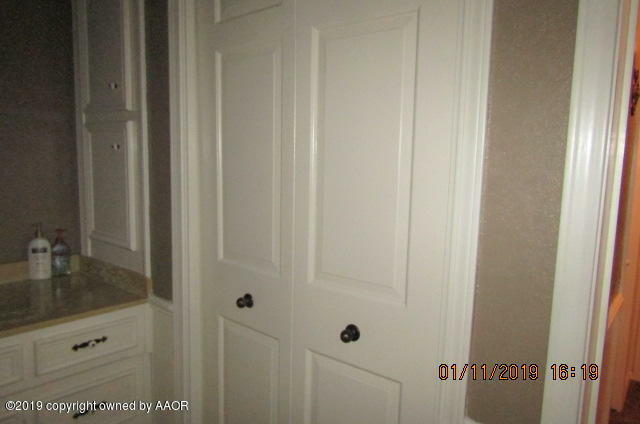 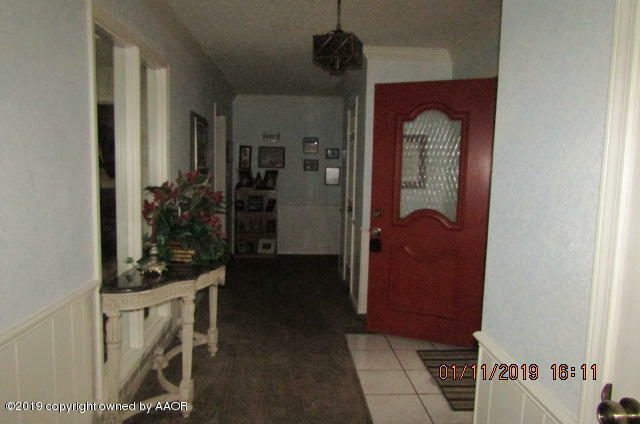 You are going to be impressed with this wonderful home from the time you step into the large entry. 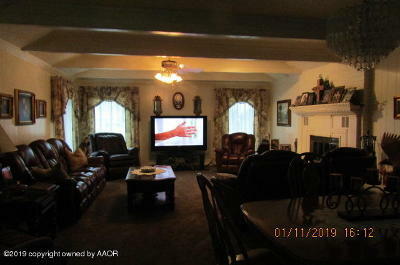 The family room is sooo large w/FP and area for formal dining. 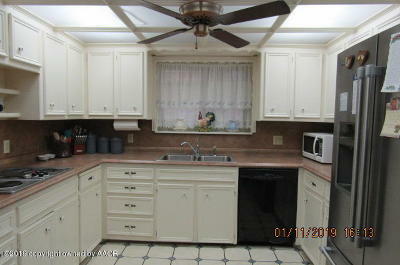 The kitchen is bright and cozy with dining area. 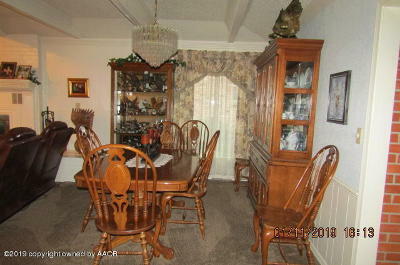 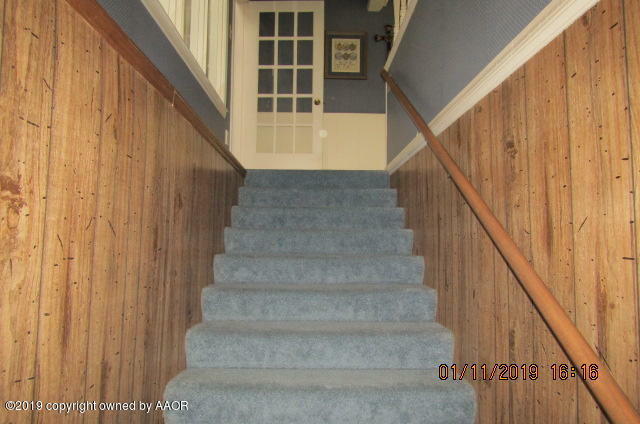 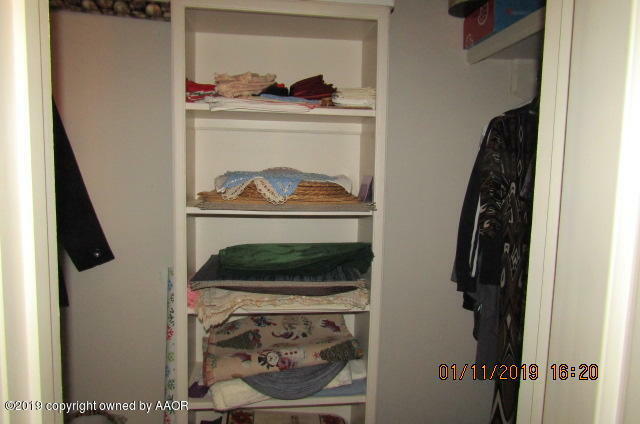 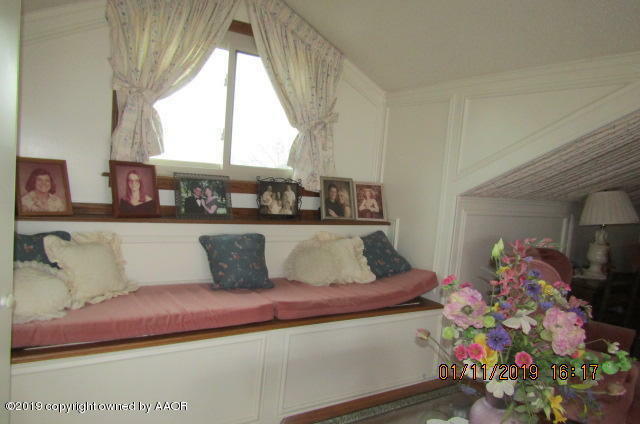 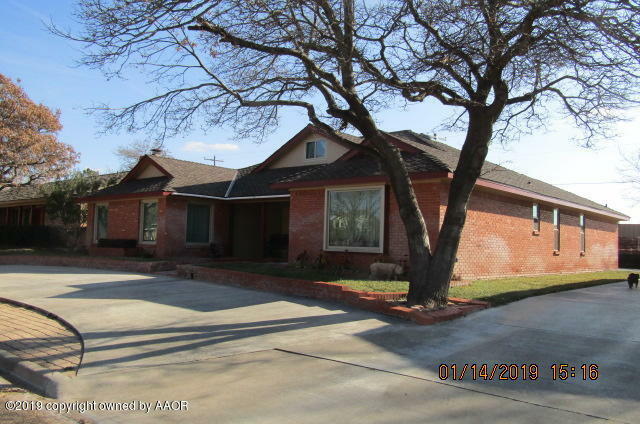 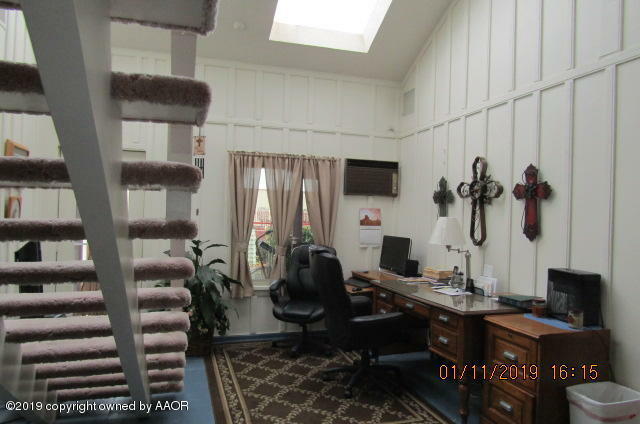 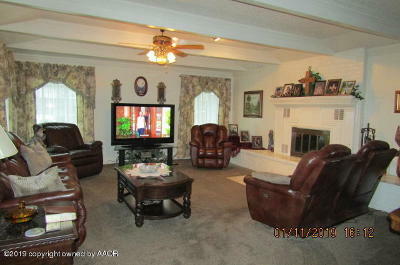 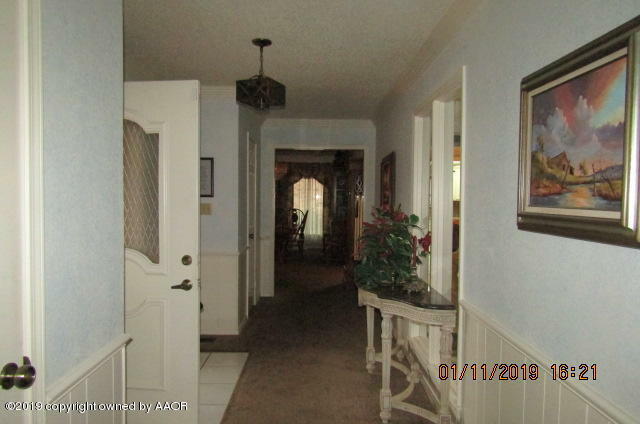 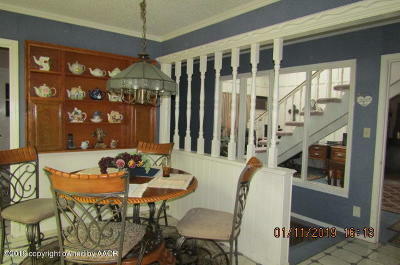 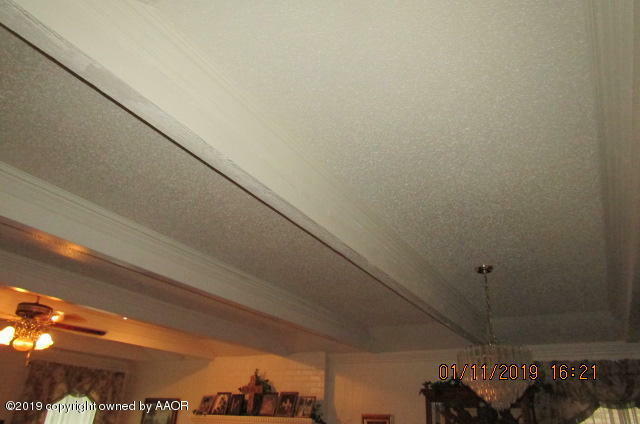 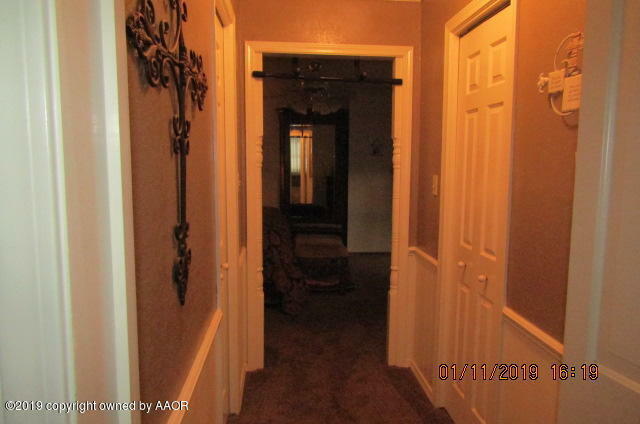 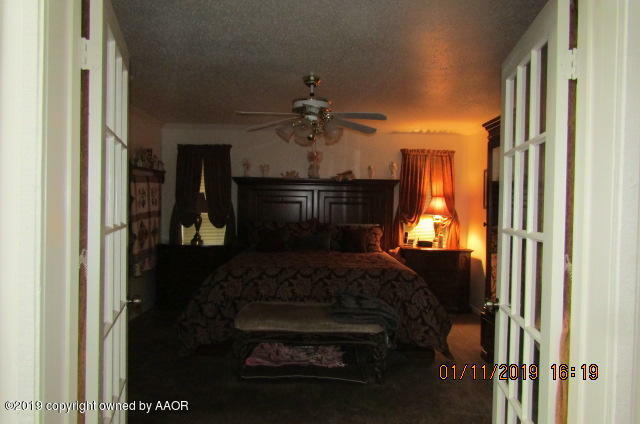 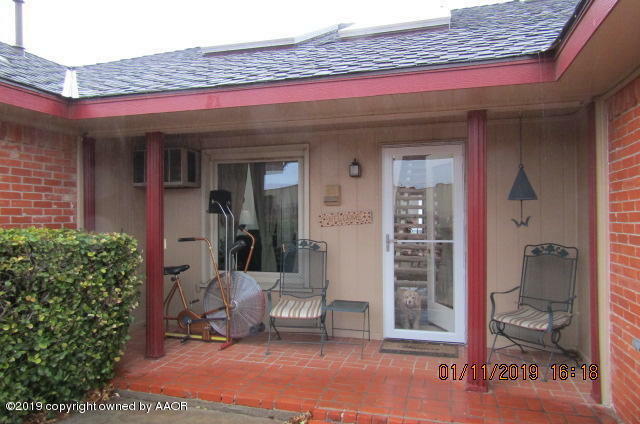 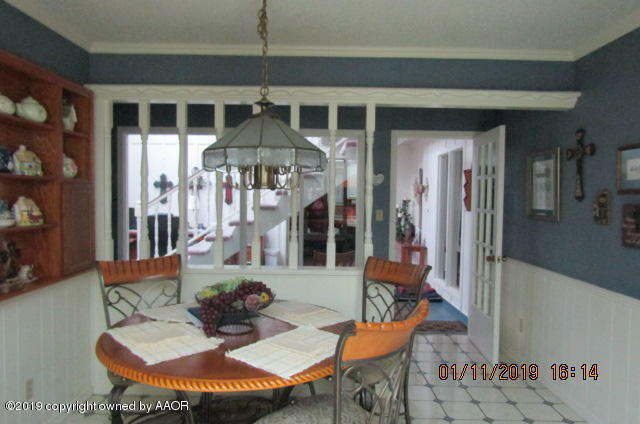 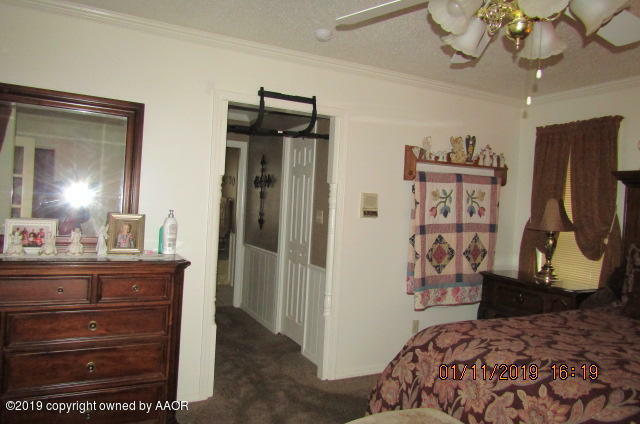 There is a nice sunroom with stairs leading to large bedroom with full bath and great closets. 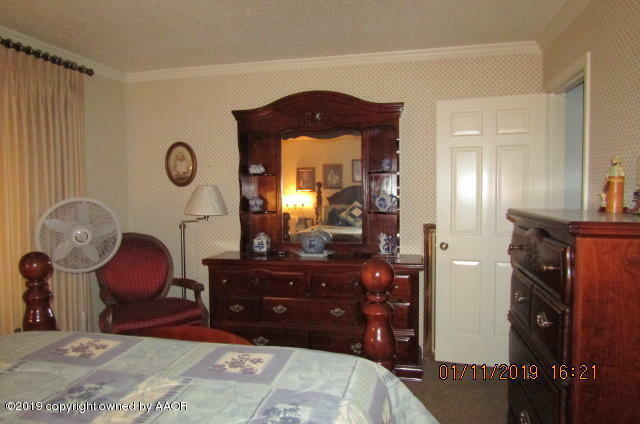 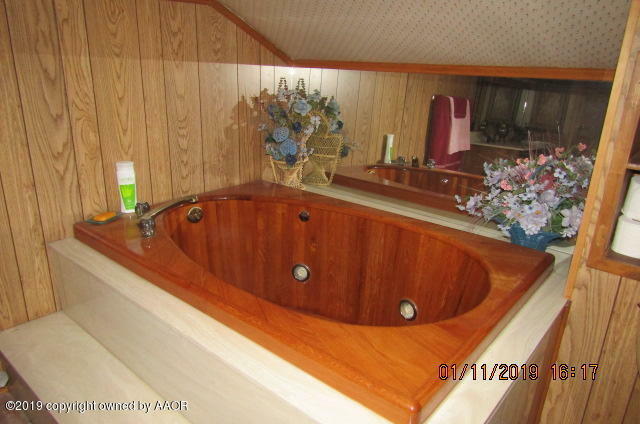 The master bedroom is very nice with it's own bath. 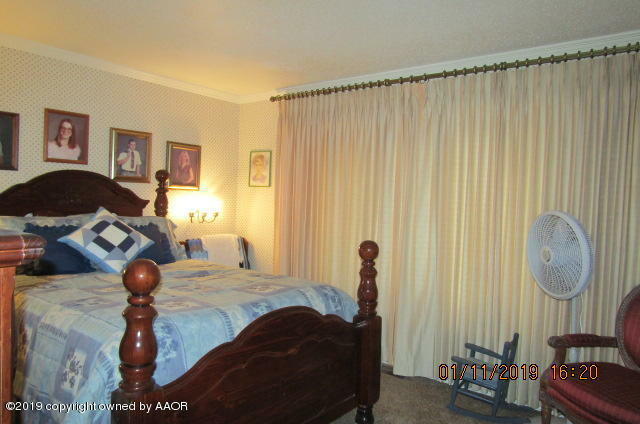 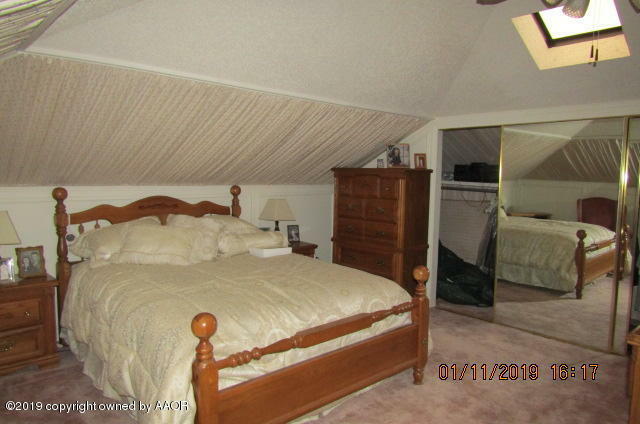 Additional bedroom is super cute. 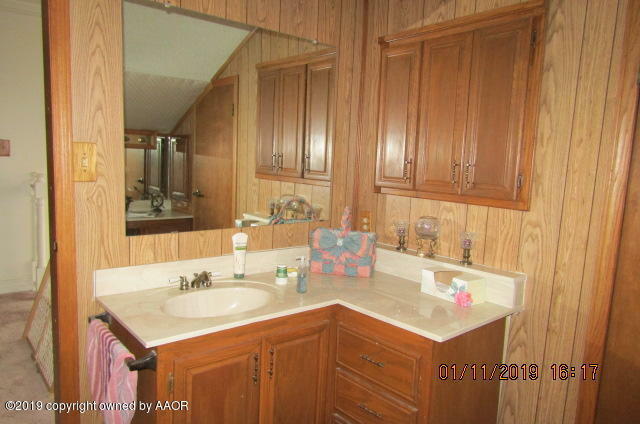 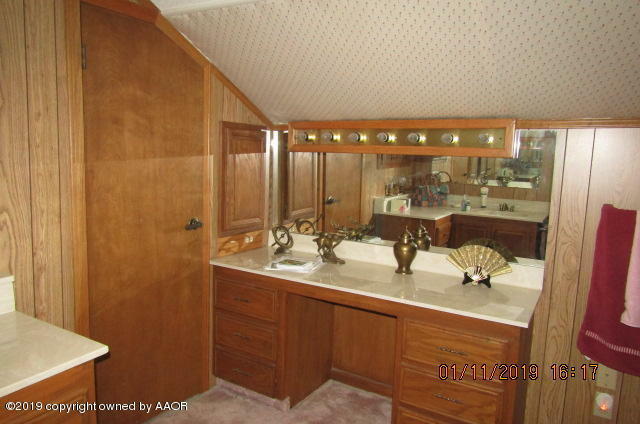 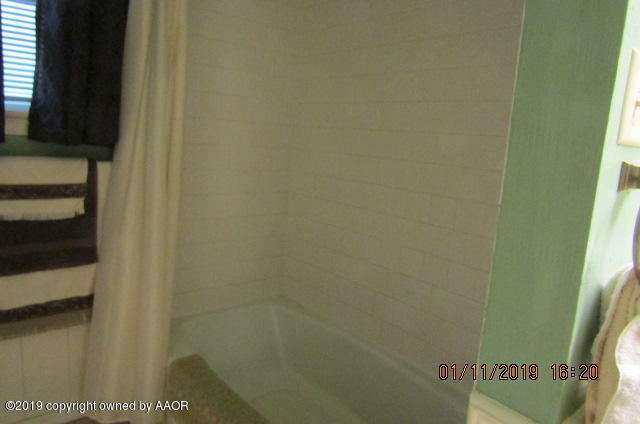 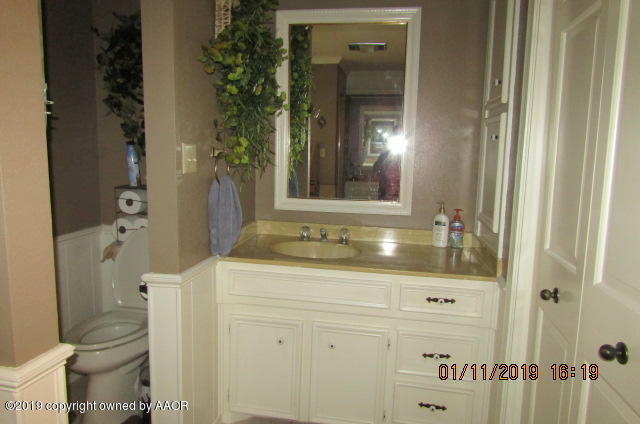 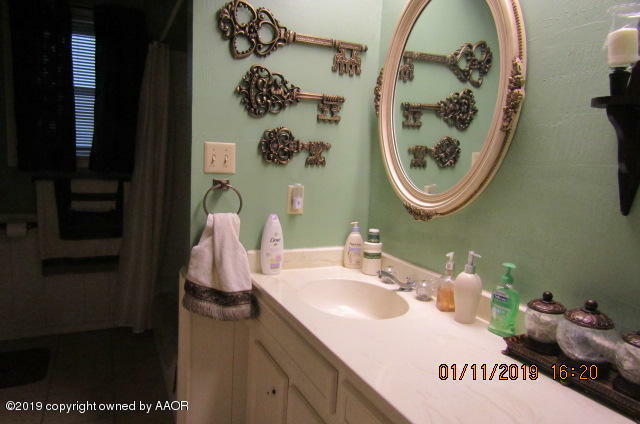 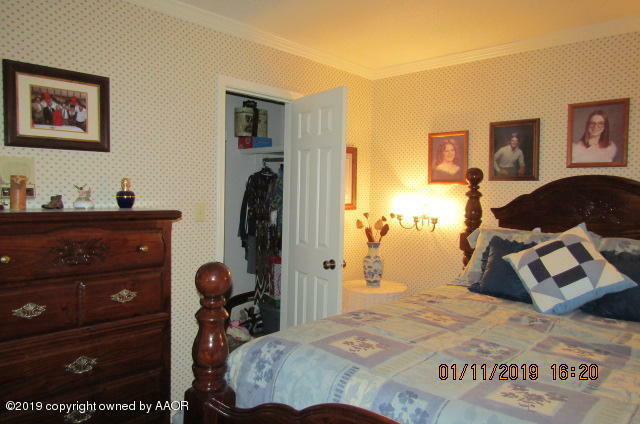 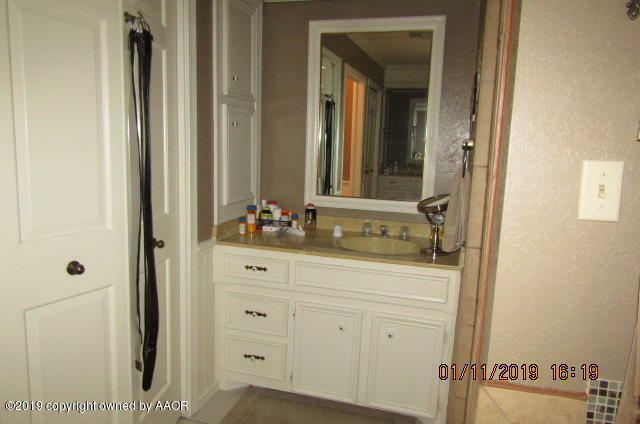 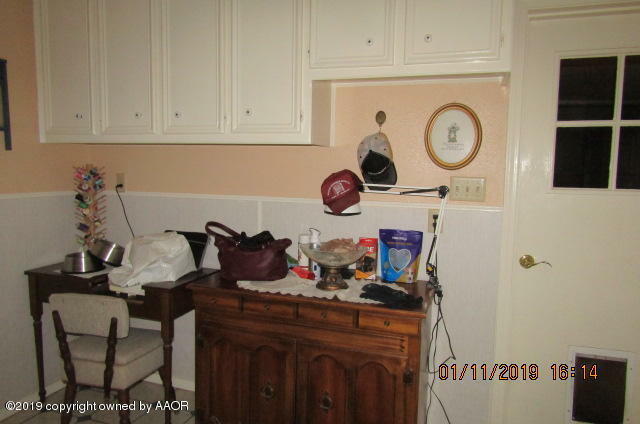 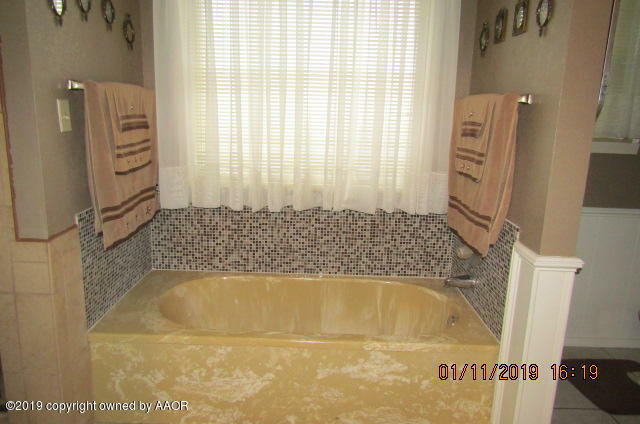 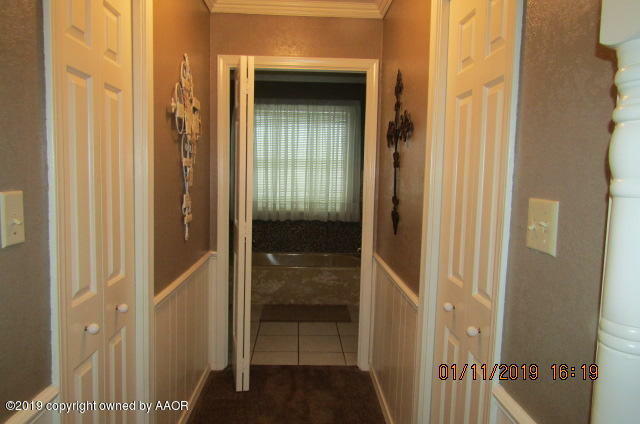 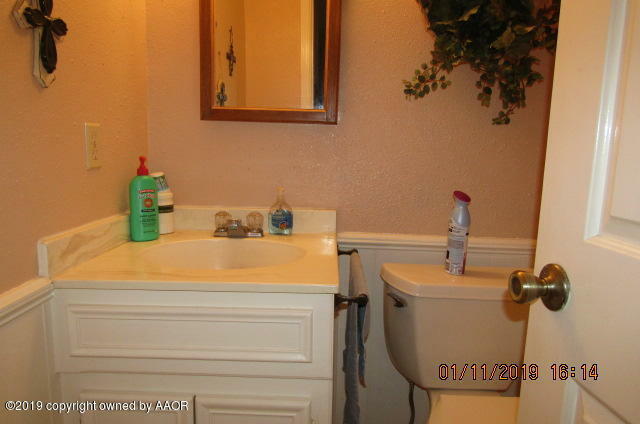 Extra full bath and 1/2 bath. 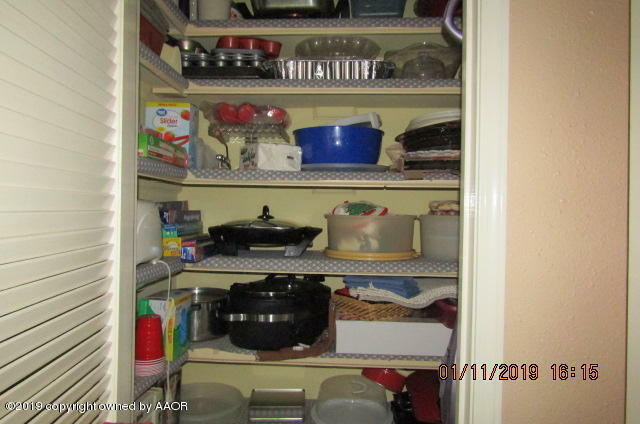 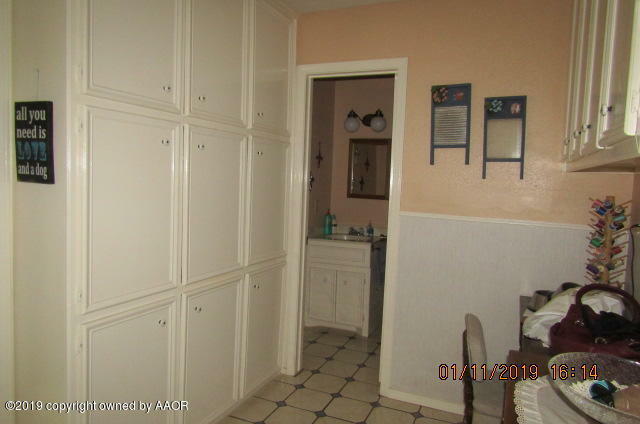 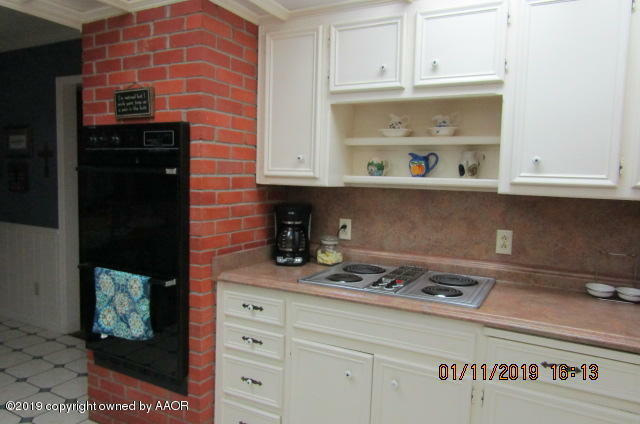 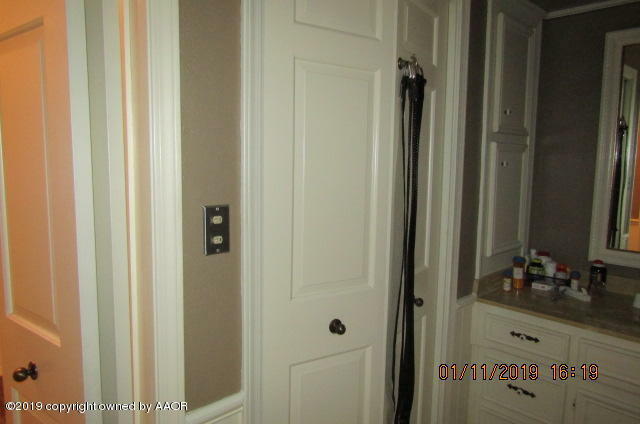 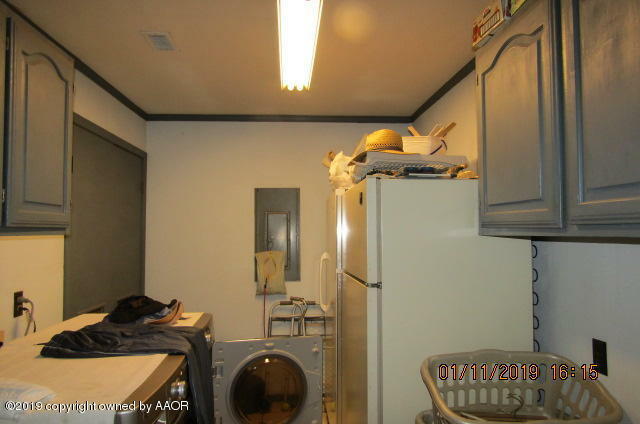 You are going to like the large utility room that is between the mudroom and garage. 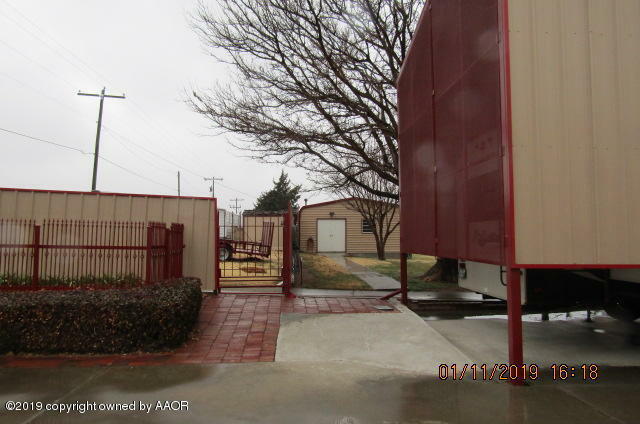 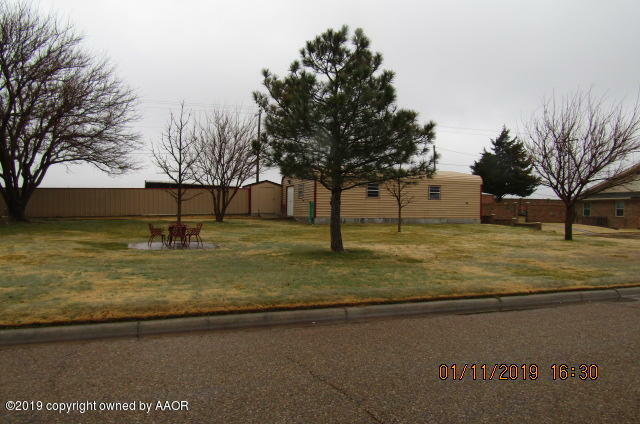 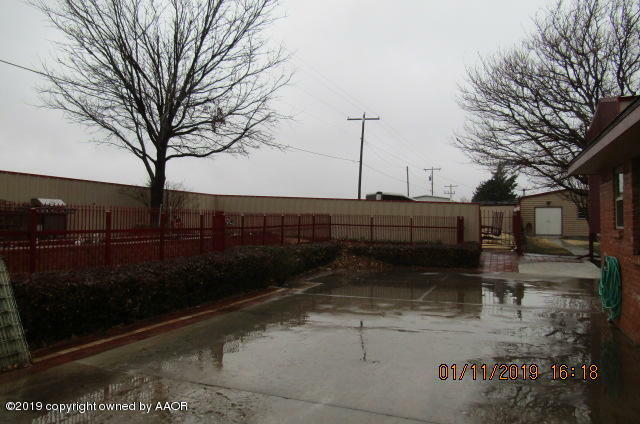 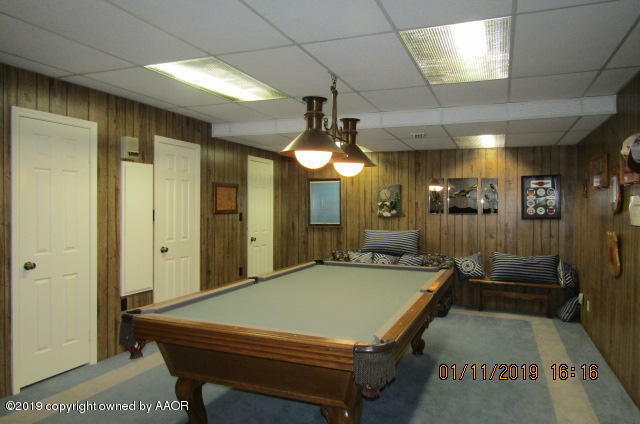 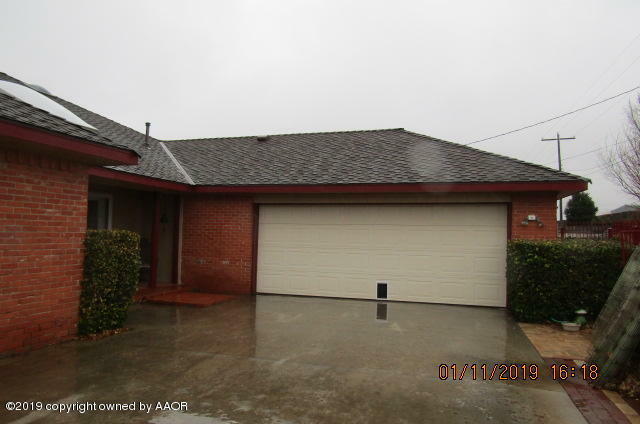 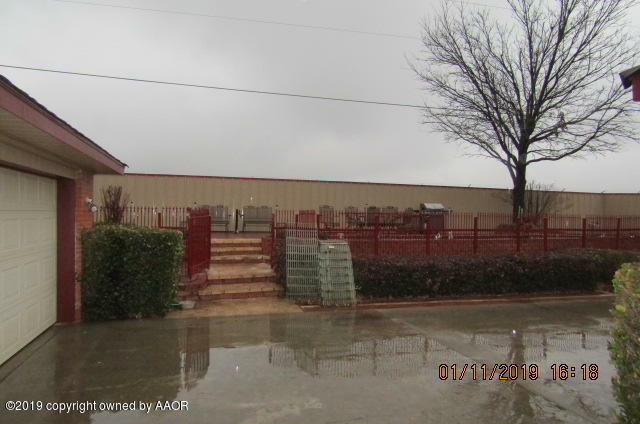 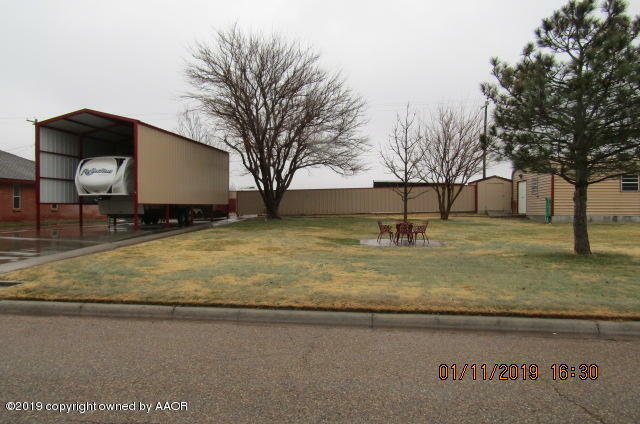 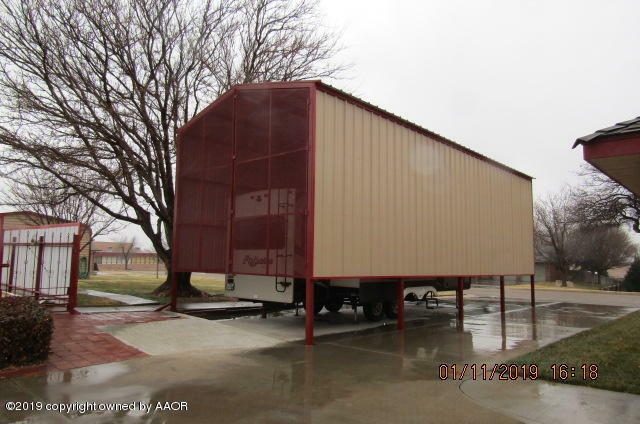 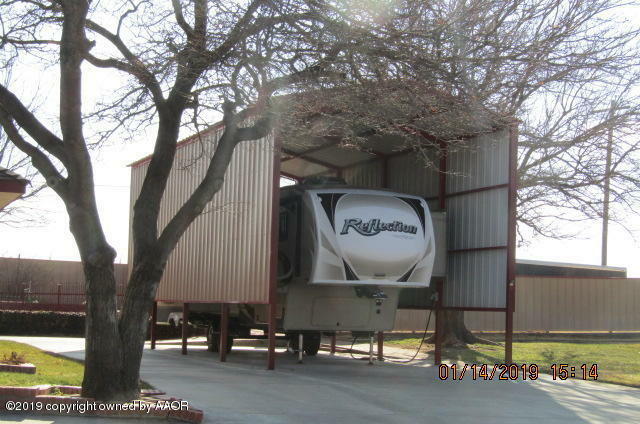 The landscaping is great, Lrg RV port and separate shop with/stove that anyone would love!! 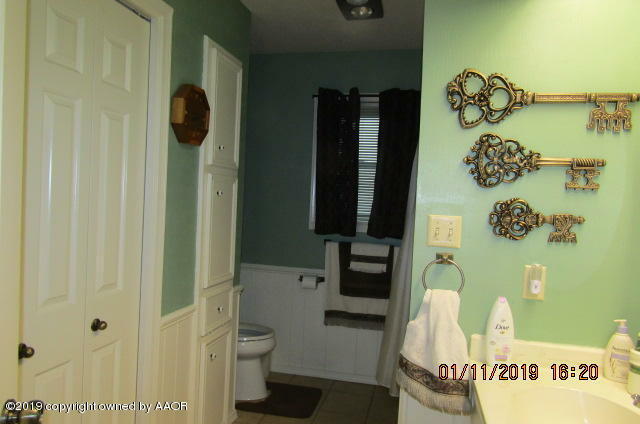 Don't wait to look!